Maybe you’ve noticed the posts here have been fewer and farther between. But that’s not because we haven’t been out there on the road, having adventures. It just means I’ve been doing more work on other things than attending to this blog. 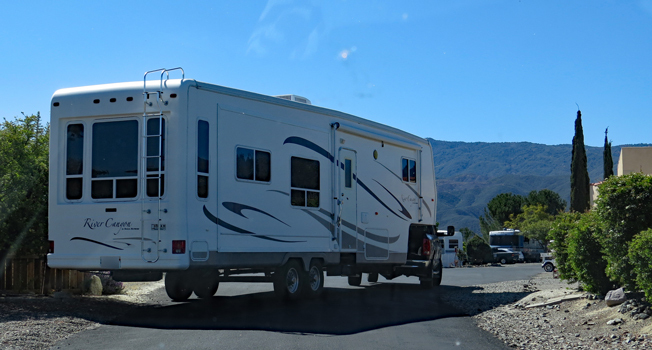 Since last fall, we’ve gone through some heart-stopping, scary, and frustrating experiences (including one near-death experience and having an RV moved, which turned out to be almost the same thing…). I’ll even write about some of those… if I get over the trauma enough. The good news is we’re both fine, no real harm done, but that doesn’t mean it was any fun to get through. So if I can’t get things posted here, why not write a guest blog? 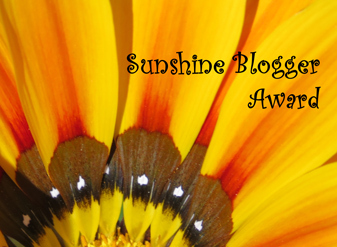 I have Deb Sanders to thank for her invitation to share some thoughts on her blog! It gave me a chance to reveal how story molecules bombard us, sometimes forming into full stories. Deb herself is great at this. 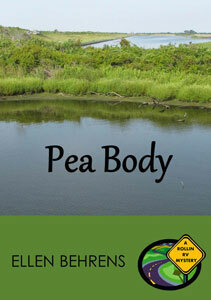 A fellow RVing author, she pens mysteries and romances. So if you haven’t discovered her books yet, a visit to her site is worth the time. 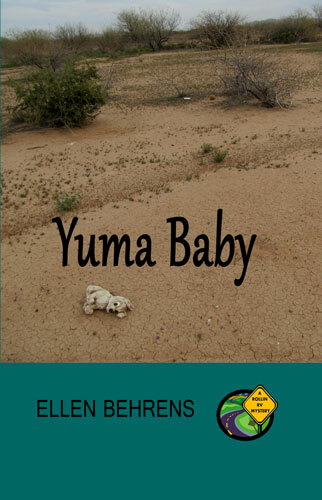 If you’re interested in reading fiction by other RVing authors, you’ll want to check out my series of interviews, all posted on my companion ellenbooks site. 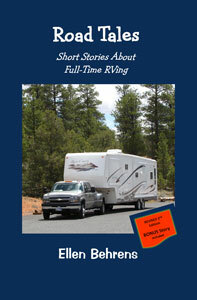 Fiction writer and photographer, I travel the country with my sweetheart of a husband as a "full-time RVer." 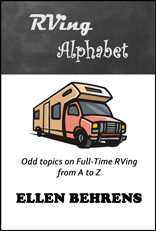 This entry was posted in RVing Books and tagged fellow RVing authors, full-time RVing. Bookmark the permalink. Sorry to hear you went through some rough times recently. It’s nice to know you are busy with other projects now but I am very happy to see you are blogging again! Thanks, Beth! I rarely stay with a project for very long — I think my longest employment when I was working was about five years because I always needed a new challenge. And my jobs were pretty varied, from retail to web stuff to non-profit association work…. Your comment inspires me to stick with the blog! Safe travels to you!